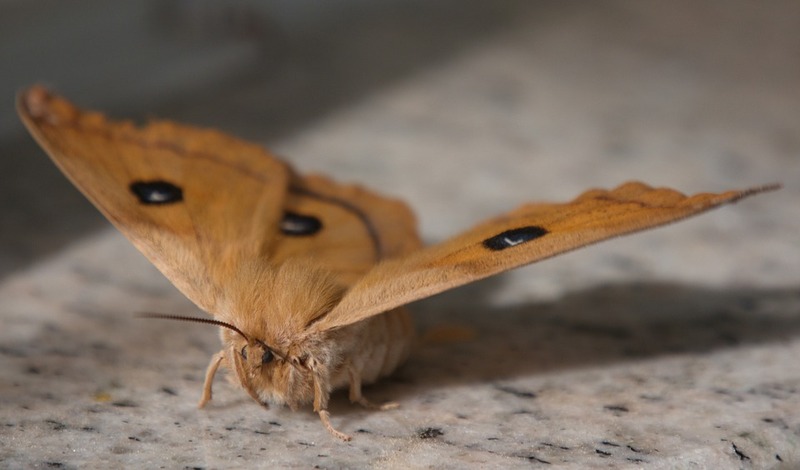 While not the most frightening or creepy pests to have taking up residence in your home, moths are definitely unwelcome guests for most homeowners. Because there are various types of moths that want different things and are found in different areas of your home, it’s important that you take the necessary precautions to keep moths out of your home to begin with rather than having to deal with moth killer treatments once you’ve realized you’ve got a problem. So to help ensure that your home stays free and clear of moths, here are three tips for keeping moths out of your home. Arguably the most important thing you should be doing to keep not only moths but other pests away from your home is to keep it clean. Insects love hiding in dirty places that have the food they love and aren’t disturbed too often. That’s why in order to keep these bugs at bay, you’ve got to be vigilant about keeping your home clean. Contributors to the Huffington Post share that moths lay their larvae in carpeting, especially carpeting that isn’t vacuumed often, like under your furniture or in corners. Knowing this, try to vacuum every inch of your carpet regularly to keep the chances low of your carpet housing moth larvae. If there isn’t an easily attainable food source for bugs within your home, they’ll move on to another home where they can get the treats they want with very little effort. With moths, they like to eat through things like clothing and grain-based food products. For this reason, being smart about how you store these items will make problems with moths almost impossible. MarthaStewart.com recommends keeping these items in plastic storage containers that can be sealed air-tight. This will make it so no moths can even get to these items while keeping them in good condition for you to continue using on a regular basis. While you probably already know that there are plenty of natural remedies for dealing with pests, the natural scents that are known for keeping moths at bay are probably the most human-friendly aromas to fill your home with. According to Erin Huffstetler, a contributor TheBalance.com, moths dislike scents like lavender, mint, cedar, cloves, thyme, and rosemary. This means that if these scents are frequently coming from your home, moths will steer clear. Try using sachet bags or essential oils of these scents where you store linens or clothing to increase the likelihood that moths will leave these items alone. If you’re concerned about having a moth problem in your home, use the tips mentioned above to avoid these issues entirely.